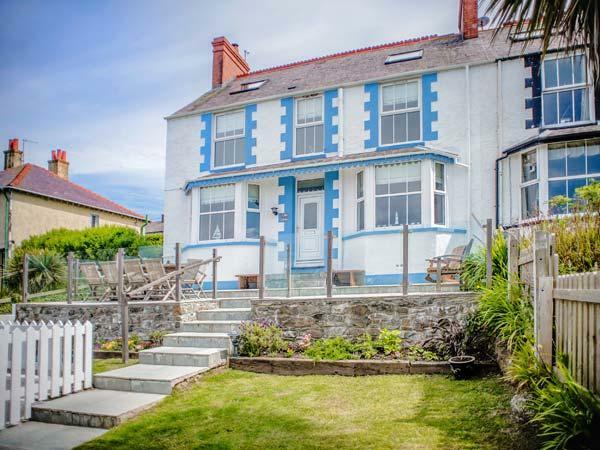 Sea View Cottage is a Benllech self catering property with 2 bedrooms for 4 persons and accepts pets. Prices start at £256. 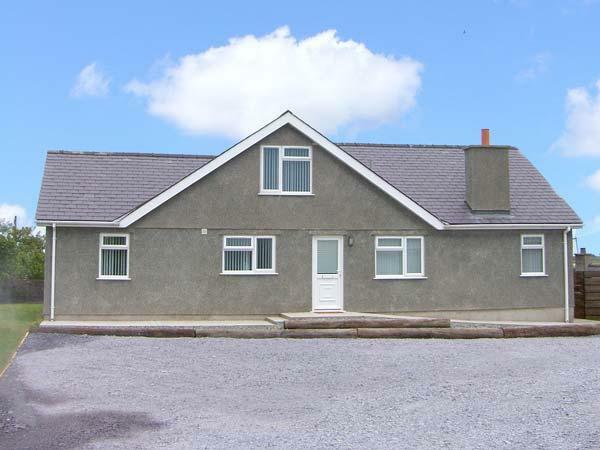 Sea View Cottage is child friendly and is non smoking. 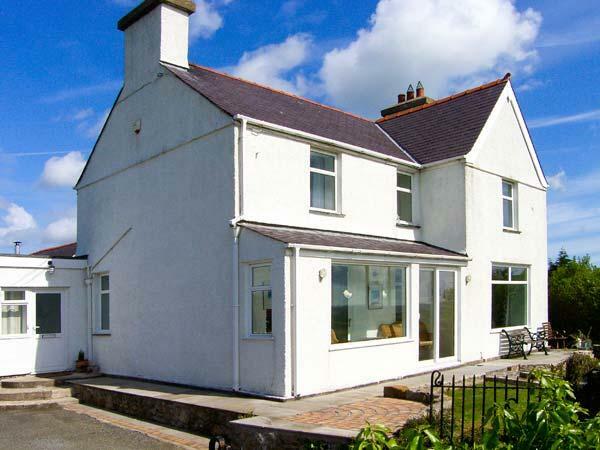 Sea View Cottage is a property based in the pretty county of Isle of Anglesey. 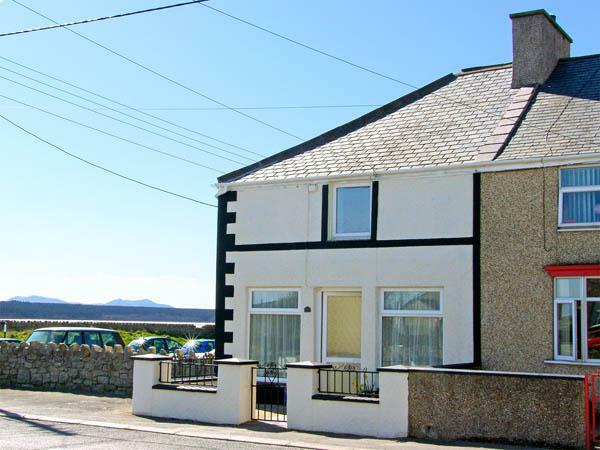 Sea View Cottage is a holiday let with 2 bedrooms. 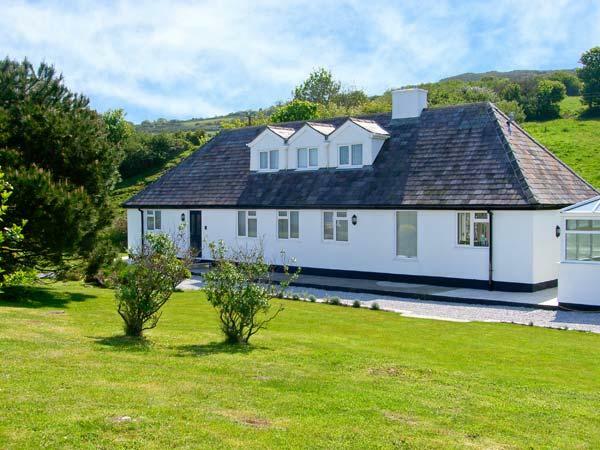 Maximum of 4 people can be accommodated at Sea View Cottage in Benllech. Sea View Cottage is suitable for children. 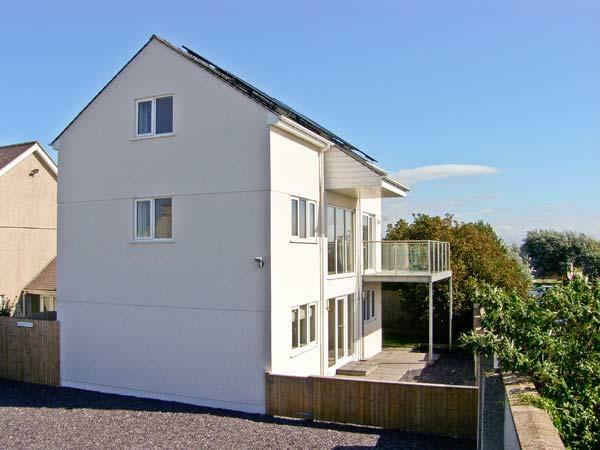 Sea View Cottage in Benllech has 1 bathroom. 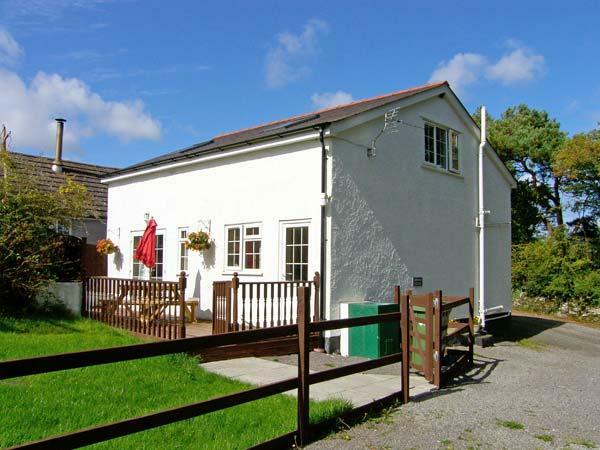 This self catering cottage is suitable for pets. This holiday cottage in Benllech has a garden available. 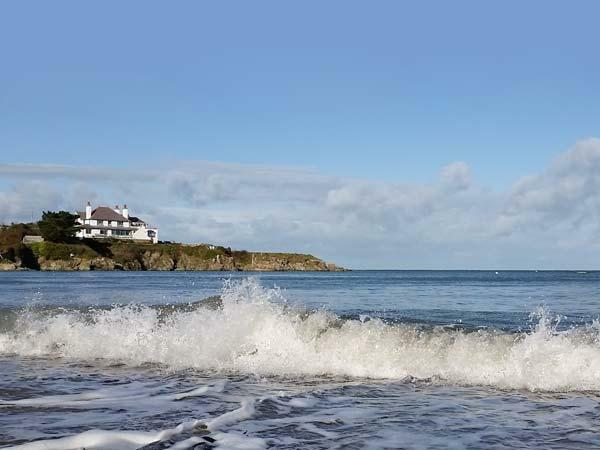 Sea View Cottage in Isle Of Anglesey has a log fire for winter. Bed linen included in the price at Sea View Cottage in Isle Of Anglesey. Sea View Cottage has a local pub. 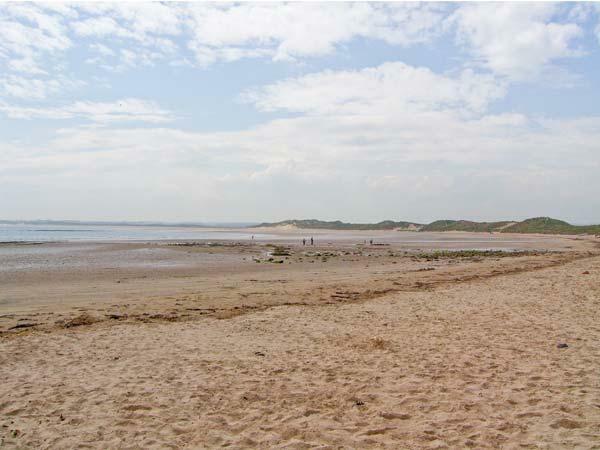 Sea View Cottage provides towels that are included in cost. In February my Boyfriend and I visited Sea view Cottage. We booked directly with the owner and the process couldn't have been easier, the owner gave us directions that led us directly to the front door (the drive itself was beautiful). The house was warm and clean when we walked in and the view from the living room window was breathtaking, we had a great night sleep every night, thanks to tiring ourselves out on the long and beautiful coastal walks. 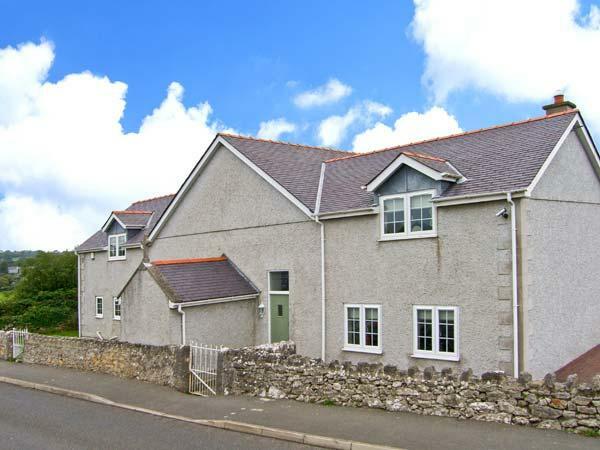 This property was perfect for what we wanted, we travel a lot and have stayed in many different cottages and bed and breakfasts and this was by far on of our favourites. Waking up to an ocean view every morning was amazing, the property was spotless and comfortable and the owner made us feel welcome from the very start (as did Charlie the dog). We were met at the property and picked up the key, immediately we were given advice on the best things to do in the local area. We stayed in this property September, 2015. The lounge was nice with a good view of the garden and faraway view of the sea. This property was in a good location but the driveway was on a hairpin bend - so not for the faint-hearted. The kitchen had basic amenities, a very old microwave and noisy fridge, there was no central heating and the heating was by plug-in electric convector heaters and very dry. It was impossible to switch on bathroom and kitchen heaters together as this blew the fuse.